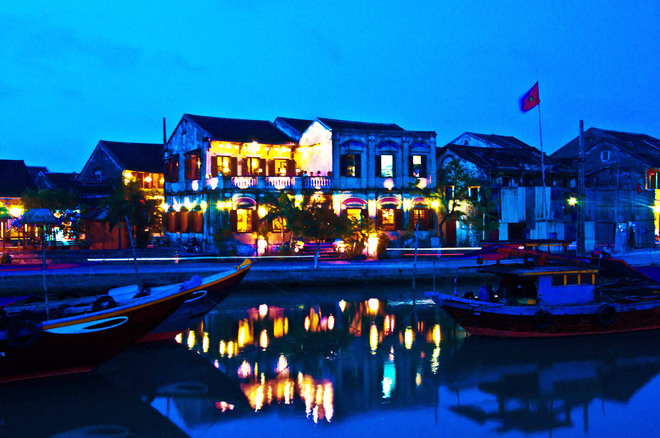 Hoi An is a magical place in Vietnam and we’ve yet to meet someone who didn’t enjoy their time there. It has a much more laid back vibe that the bigger cities like Ho Chi Minh city and Hanoi, and being along the coast means you can spend days relaxing on the beach. Although a UNESCO listed town, Hoi An is still a cheap place to visit and accommodation options are more inexpensive than those found in the center of Ho Chi Minh city. With street food on every corner and free walking tours to enjoy, a visit to Hoi An can be very inexpensive. 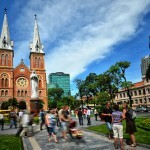 Read more: What is the best time to visit Vietnam ? The main street for spas is Ba Trieu, where there are a number of establishments. Some of the more popular ones are Hoi An Day Spa, where the massages are meant to be great but the eyelash extensions not so wonderful, and Palmarosa Spa, where the massages are a little more pricey at about $20 for an hour but well-worth it. 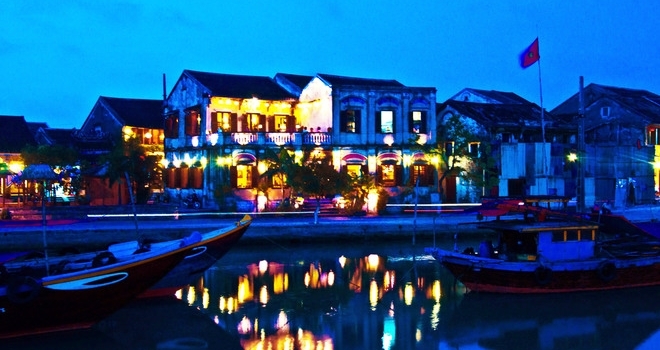 Perhaps, you do not know that Hoi An is known as the paradise of souvenirs. It can be difficult to know who is making your clothes in Hoi An, and with many tailoring shops dotted throughout the town it can be overwhelming. Some of these stores are known to be fronts for sweat shops so it’s important to shop fair trade where you can so you can be sure the workers are being fairly treated. The Lifestart Foundation is a beautiful gift shop located on Nguyen Thai Hoc in the old town. This is a non-profit organization where all the money made from purchases go straight to the charity that runs the place. The charity’s money pays the women who make the products, many of whom are disabled from polio in their youth or from stepping on landmines. Some of the charity’s funds also go towards more than 80 education scholarships for children in the Hoi An area. Although some visitors may consider it to be a sleepy town, there are certainly a lot of things to do in Hoi An. However, it’s far from a party town and it gets quite after about 10:30pm. But don’t let this put you off from venturing out in the evenings – the old town is spectacular with its brightly colored lanterns lit by lights, bobbing in the breeze overhead as you walk adjacent to the river. To avoid the crowds, visiting Tra Que village in the afternoon is highly recommended. Tipping for taxi drivers is not required. Make sure the metre clock is on and you are carrying small notes. 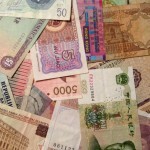 Many drivers won’t have change below 50,000 VND. Before getting out of a taxi, make sure you haven’t left any valuables or shopping bags behind. And there you have it – our tips for a budget visit to Hoi An! 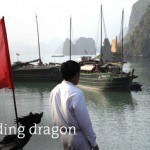 It really is one of our favorite places in South East Asia and we hope you enjoy it as much as we did. If you have any questions, please comment below or drop us an email at help@vietnamcheappackages.com and we’ll be happy to help. Good tips! Specially the column of things to do i love that because most of the time during the trip we doesn’t know all about these things. Thanks for sharing those information.